A six-week evening course, designed to teach the process of generating story ideas through the development stage from first draft to the final. How do directors approach creative collaboration with actors, to create powerful film performances? 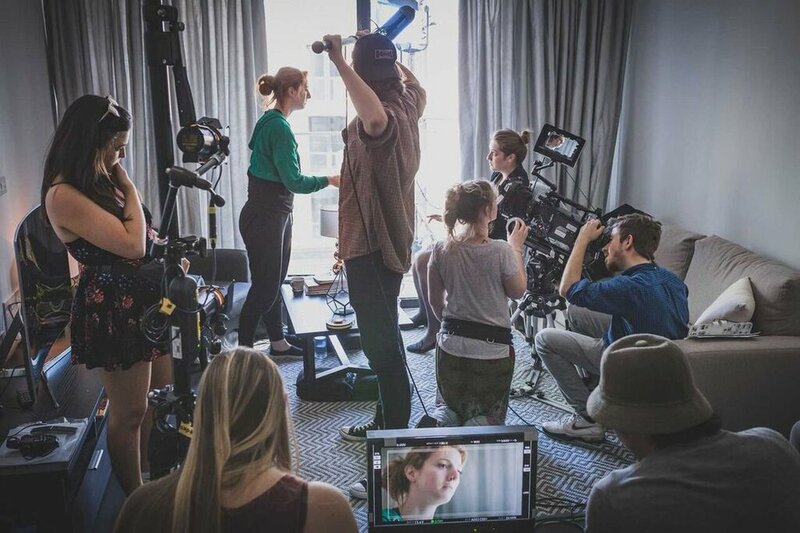 Through demonstration, practical exercises, and case studies from a range of films, the course is designed to provide students with a practical and useable palette of skills - associated with the process of directing a performance for film. The course is designed to support new directors, to progress their on-set skillset, and working practices, as well as developing their communication and interpersonal skills, which are equally essential for directors to possess and utilise.